Borden & Remington Corporation is the regional leader in the commodity chemical manufacturing of aqueous ammonia and sodium hypochlorite. 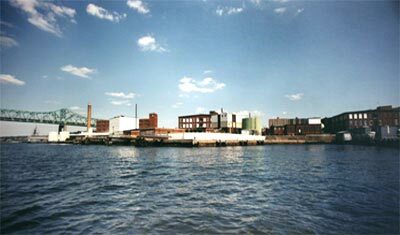 With our deep water dock, on-site rail, and a trucking fleet in close proximity to the interstate highway system, we are uniquely positioned to build upon our strength as southeastern New England’s leading chemical distributor. chemical distribution and chemical manufacturing. Borden & Remington Corporation offers rental opportunities in storage facilities, manufacturing plants, or office space. We also have a tank inspection service to certify your tank follows todays standards and code.